Base Makeup – Page 3 – Oh My Stellar! I’m really excited to be testing and sharing with you guys a new brand today! 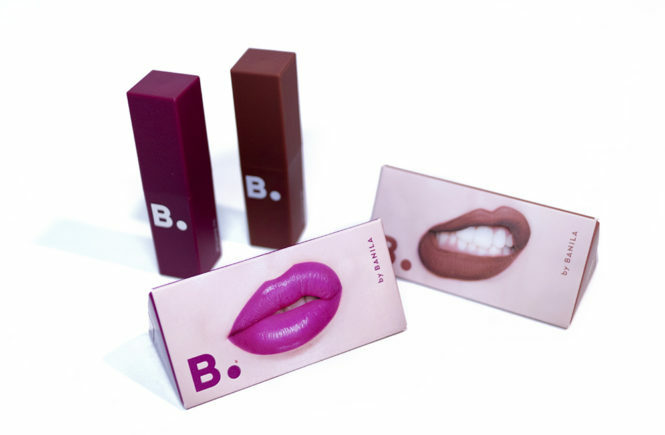 This one is called Bueno and I actually hadn’t even heard about them until BB Cosmetic approached me about reviewing a few products from them. Looking online, I’m having trouble finding much information about them but hopefully, as their products are further introduced into the foreign market, then more details will be available in English. For this brand spotlight post, I’ll be discussing and giving you my thoughts on three products from their line – all of which are available for sale on BB Cosmetic. The brand does have some other skincare products that are available but, for now, they’re still not for sale on this website. I’ll be sharing with you two cosmetic products and a skincare product – that is, the Pure Moonlight Rose Floral Cleanser, the EGF Double Essence Pact and the Intensive Care Blemish Balm. And, without further pointless chatter from me, let’s get right into it! When I first stepped into the Moonshot store over in Apgujeong, I felt like I had stepped into my wildest dreams. The brand is a sub-brand of YG Entertainment and, similar to their other fashion label and the overall style of the company, they’re all about bold colours, versatility and being trend forward. In a beauty industry that that sometimes be all about blending in and being ‘pretty’, this sort of thinking is really welcome and I always love brands like this! 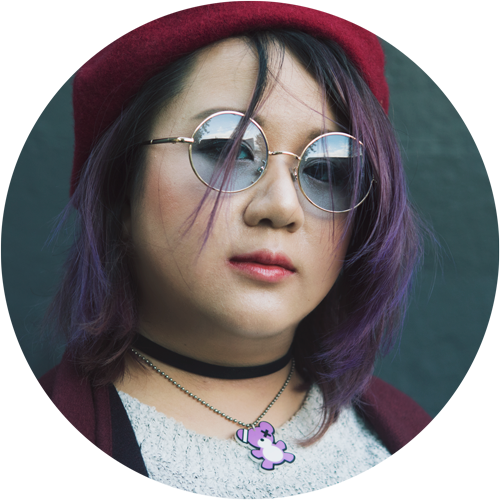 In the past, I’ve tried out their jelly pots (which are a multi-purpose product that I love) and their lipsticks (which are also super uniquely packaged and well formulated). The other product that I did try in store but hadn’t gotten my hands on yet was the Microfit Cushion, so when I found out that StyleKorean was stocking the brand, I had to try it! 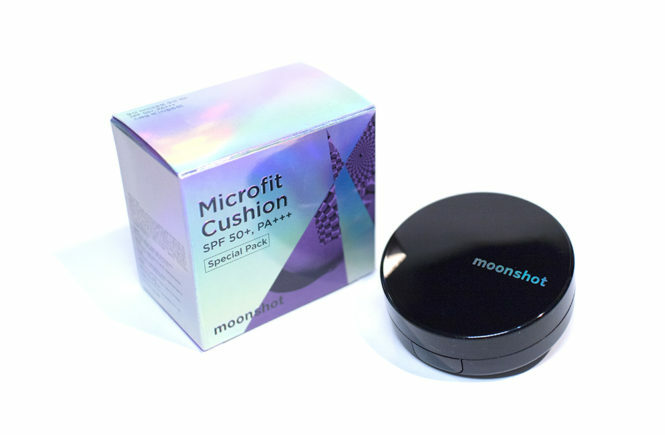 It’s been a hard time trying to get Moonshot products online without having to say something exorbitant, so it was really exciting when I saw the brand amongst the new line ups. Hopefully, their range expands and we get to see more and more of it online because Moonshot is one of the few ‘kpop’ created brands that I actually adore. This product is currently selling in a pack (which includes the cushion and an extra refill) for USD$33.64 on StyleKorean, so pop over there to check it out and read on for my full review! 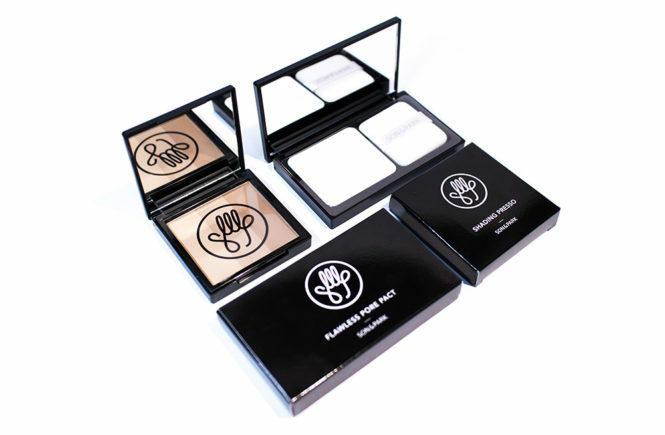 I had been debating getting my hands on this 3CE cushion ever since its launch and, as usual, it was because of the packaging rather than any knowledge I had about the product (although I have used cushions from the brand before and have generally had good experiences with all of their make up). This cushion, which is shaped like a sea shell, is part of the Love 3CE collection which is all about retro toys and the good old days. The collection includes this cushion, blushers, lipsticks and eyeshadows so there is a lot to look into but I thought that I would check out this obvious star first. I received this product to review from StyleKorean where it is currently selling for USD$32.90 – the price is higher than a usual roadshop brand, but 3CE has always been a bit of a premium fashion brand, so it’s not that surprising. It is similar in price to a Clio cushion set but, unfortunately, this product doesn’t come with a refill. If it is good though, then I think that cushions and base make up in general is a good investment. Read on for my full review discussing the positives and weaknesses of this product, and decide whether you think this is suitable for you! 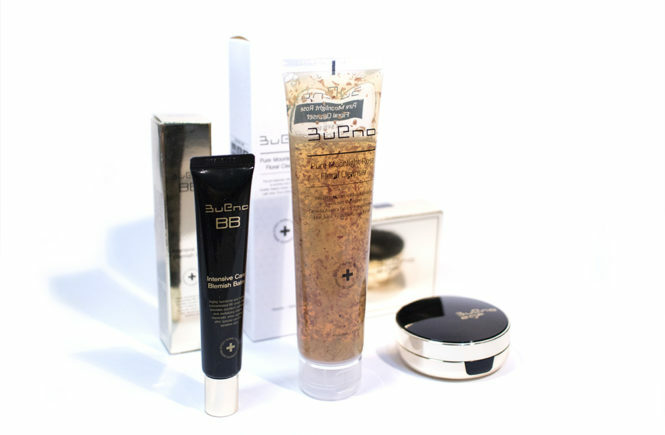 If you’re keen on this, or any other 3CE product, click onto StyleKorean to check out their range. Regardless of whether you’re a kbeauty fan or a western beauty lover, there is no doubt that Rihanna’s Fenty Beauty release is the launch of the year! There’s been so much talk about it all over Instagram and Youtube and, even though I thought that I would be avoiding this rush – I caved. With how fast things were selling out, I headed to Sephora during my lunch break and got a couple of products that I’ve been especially in love with. There’s actually a few more things that I wanted to get but I wasn’t absolutely sold about them yet, so maybe I’ll pick them up later. For now, I have the Pro Filt’r Instant Retouch Primer, the Pro Filt’r Soft Matte Longwear Foundation, the Killawatt Freestyle Highlighter Duo and a Match Stix Matte Skinstick. Although it isn’t the full collection, I think that I have a good enough variety to give my thoughts on this brand – it’s strengths, weaknesses and why I am obsessed! As I disclaimer, I had to admit that I do love Rihanna as a singer and a celebrity. I haven’t been following much of her recent work but she was one of my idols during high school and music college – I love her Good Girl Gone Bad – Rehab sort of era and it’s been years and I am still not over it. That being said, I judge make up products by the quality and not the celebrity behind it so below are my honest opinions on everything. I have had people positively rave to me about Skinfood and, from my experience with their skincare products, they are really great at what they do. However, I have only properly tried one cosmetic product from them and swatched a bunch of things in-store and… well, it’s unfortunate that I feel cosmetics really aren’t in their forte. 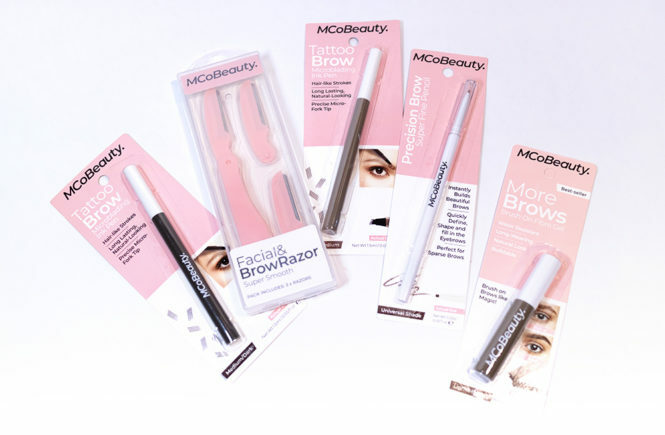 Regardless, I do like to keep giving brands second, third and fourth chances since new products and formulas are always being released – especially in an industry as fast-paced and competitive as Korean beauty. When Q-Depot contacted me recently to offer to send me another product to try out, I very promptly said yes and… well, I have mixed feelings about this. 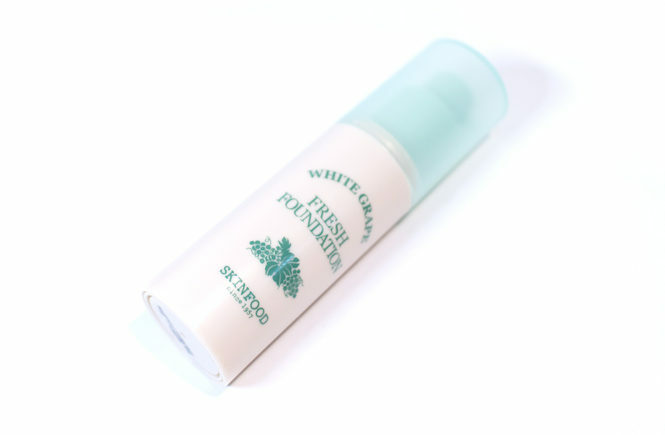 This is the White Grape Fresh Foundation from Skinfood, and it contains green grape extract. Grapes are considered an ‘anti-aging’ fruit because they have a lot of anti-oxidants, vitamin C and green grapes specifically are said to help speed up cell renewal processes (source). I’m not completely sure of how many of these benefits you will get from this foundation, since there isn’t much information I can find online, but it’s nice to know! Skinfood is general is known to use a lot of natural, skin benefiting ingredients and they also make the Black Sugar Honey Mask which I reviewed for Q-Depot before and still love! Check out their website and use the code SW10OFF for 10% off! This isn’t an affiliate code, just a general discount code I have. Otherwise, let’s go on with the review! 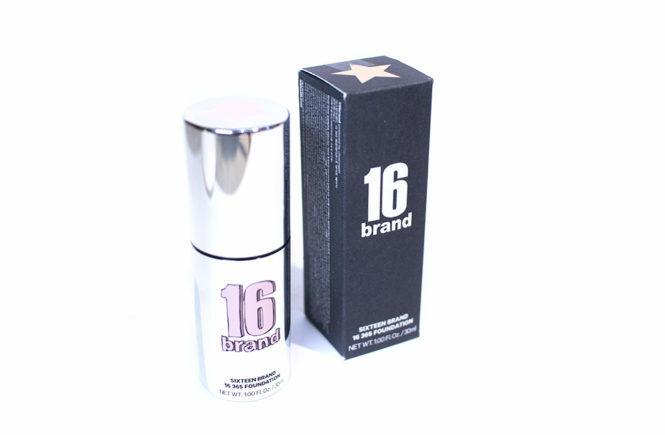 The more I use products from 16 Brand, I really think that I’m starting to ‘get’ the brand and working out it’s strengths and weaknesses. I’ve reviewed a few of their products before, so feel free to click here to check out my tag. I’m actually quite a fan of their products, mostly because I love ChoSungAh’s ranges in general. 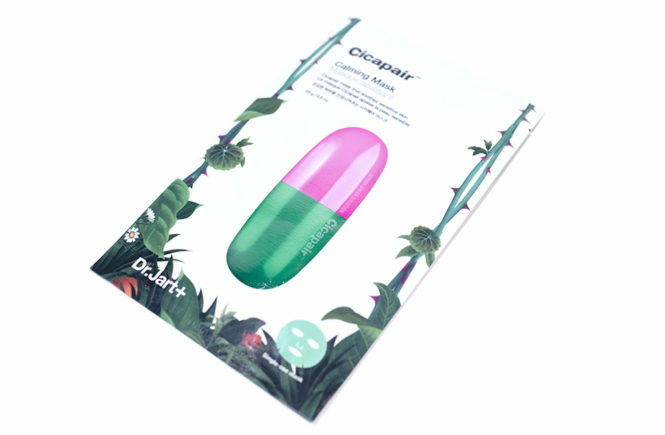 Although some products have been a bit of a hit-or-miss for me, they’re all very beautifully packaged and have a great concept that works well. Their contour fingerpen is most definitely a staple for me, while I was most disappointed in their lip pens (which were pretty, but too different from the official swatches). For today, I’m going to be writing about another product of theirs that caught my eye recently. I saw some YouTubers testing it out and, naturally, the pretty packaging lured me in (16 Brand is so good at that!) so I jumped at the chance to review their foundation. This is the 365 Foundation, which is meant to be a full coverage, hydrating foundation. I recieved this to review from StyleKorean, where you can buy it (or a range of other 16 Brand products) for USD$24.30 – which is a pretty decent price for a foundation! Check out their website, but first let’s get into the review. I honestly thought that I had already posted this review (especially since I’d been using this concealer so much) so I was surprised to find this still in my drafts! 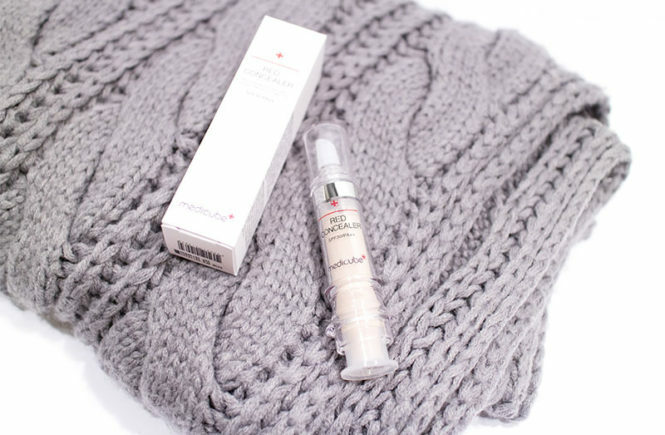 This is the Red Concealer by Medicube, which has been really popular online along with the Red Cushion (you can also check out my review of that) which went absolutely viral with their video. 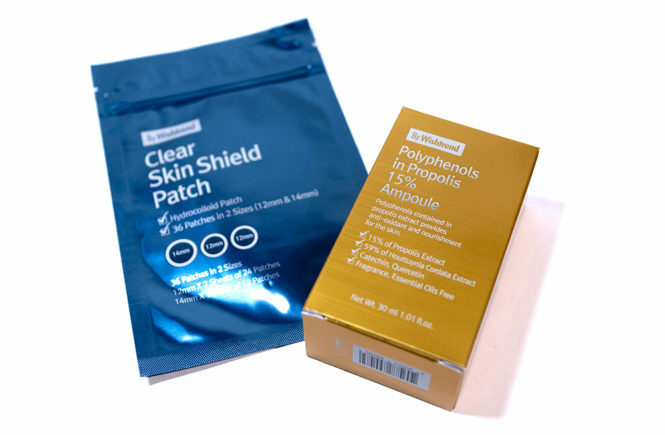 As per the rest of their line, these products – skincare and cosmetic – are targeted for sensitive and acne prone skin. They are non-comedogenic, so they will not clog pores, and they also boast a super high coverage that will help you cover up any of your insecurities so you are free to be your beautiful self. Writing this review, I just want to take the chance to remind everyone that there is nothing wrong with acne, acne scarring or just having sensitive skin in general – it’s a part of life and, whether it is hormonal or you just genetically have more acne prone skin, it’s just a part of you and no one should have to feel that they need to cover up or hide themselves. Unfortunately though, I’m absolutely aware that it can make you feel very insecure and uncomfortable – because I had the same experiences in high school – so I’m personally really glad that companies like Medicube are focusing their attention on products that are not only effective, but also protective of our skin when it is in its more vulnerable state. So I recieved this product to review from Earlypicker and I tested it together with the Red Cushion, as well as alone, and I actually like this concealer more than the cushion – although I didn’t dislike it either. I think that the coverage of this product is really great and it also wears well through the day too. If you’re interested in getting this product, or anything else from Medicube, check out the entire range available on their store! I have two places that I tend to work at – in an office, where I can spend up to seven or eight hours in front of my computer, or on location when I am shooting under various different weather conditions. I’m not someone who likes to go through my days bare faced though and base make up, eyeliner, blush and lip balm are my daily neccessities. For this reason, I’m always looking for products that have great longevity as well as look good on my skin. 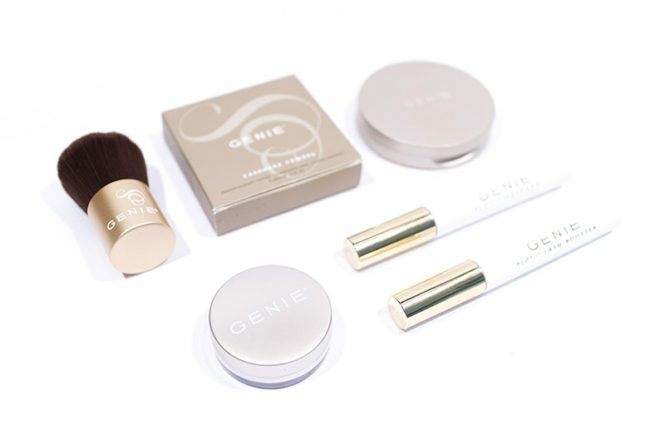 Wanting to put together a list of ‘office essentials’, I was recommended to try a collection of products from Genie Beauty – a brand that is sold via TVSN. After looking though the wide range of products that I offer, I decided to try out a few different things from them: a base powder, a colour correcting powder and two mascaras – which I had tested as a set. A lot of Genie Beauty products are targeted towards a more mature audience, with a lot of anti-aging care, but this doesn’t mean that it isn’t suitable for younger skin. Out of the products that I tried, their formulas are light and effective, with a focus on giving you a beautiful – but natural – finish. This brand focus comes from their story, where the creator Lisa Claycomb originally developed the Instant Line Smoother (a clear cosmetic to instantly smooth away the appearance of fine lines, wrinkles, bags and puffiness) for her mother. Although I didn’t try that product, I’m definitely keen on giving in a shot in the future. Instead, let’s move on to what I do have!